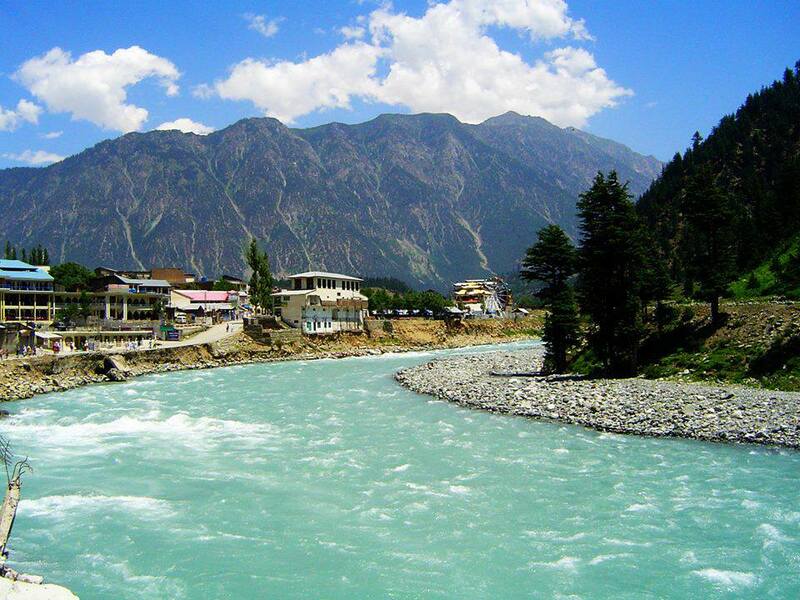 Holidays in Swat - Find complete list of Swat tour and travel packages with available deals. Book Swat holiday packages online with iMusafir.pk and explore all tourist places at lowest price. iMusafir.pk offers 4 days and 3 nights tour family and honeymoon tour package to swat to explore beautiful Swat and Kalam Valley. Local Sightseeing. Optional visit to Lake of your choce.